Live nearby? Coming for a visit? 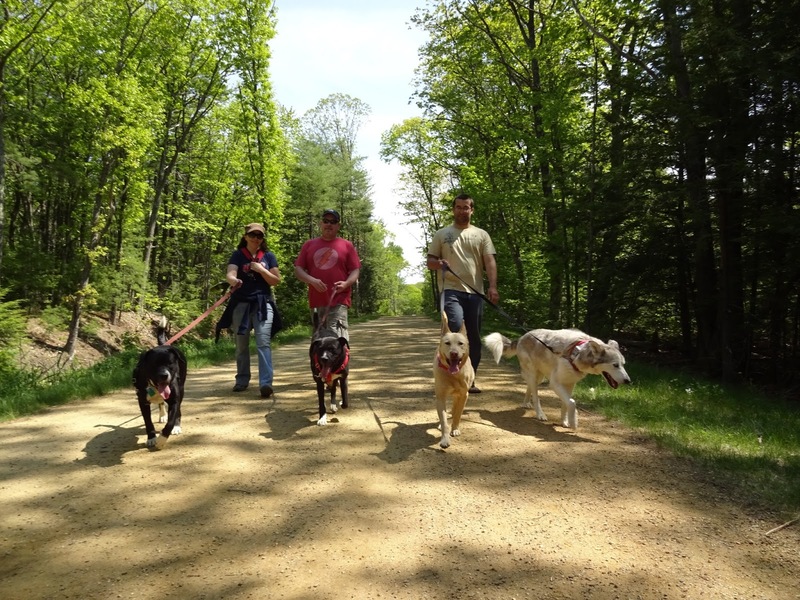 Below are just some of the local dog-friendly nature walks and parks.